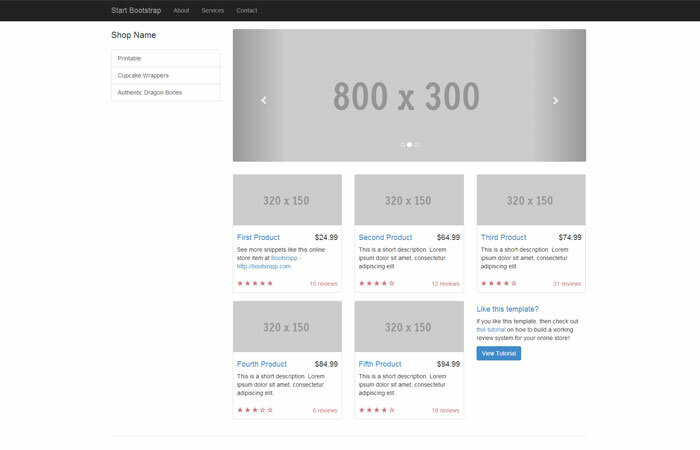 Want to make this template into a working online store? 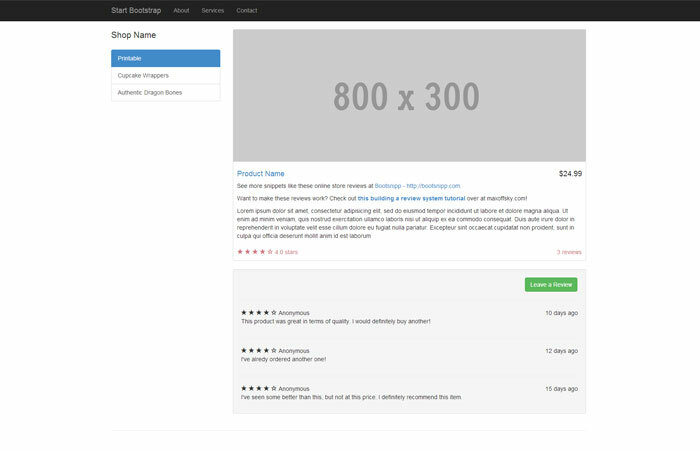 Check out this tutorial by Bootsnipp creator Maks! Use some good quality shots of your products. Custom fonts, colors, and stylings will go a long way with this template. 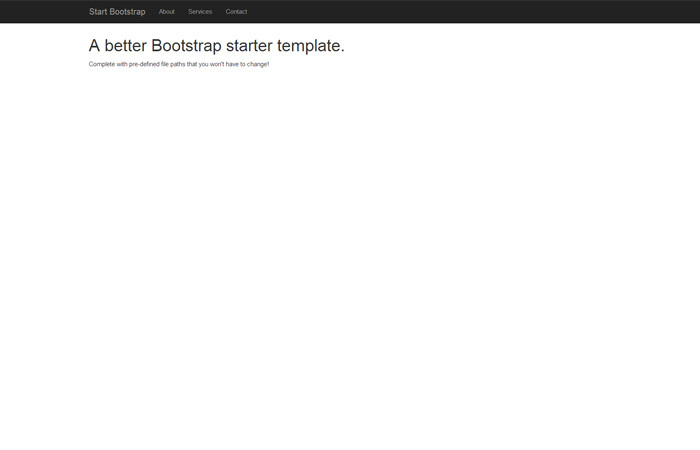 Special thanks to Maks, creator of Bootsnipp, for creating this template for us! Check out his website at http://maxoffsky.com!